An unforgettable seminar experience at the historic Laitse Castle, situated just a stone’s throw from downtown Tallinn. Exquisite dining and unique entertainment options await. Bring along your colleagues, business partners, or clients. We’ll welcome you with a smile and the warmest of service. 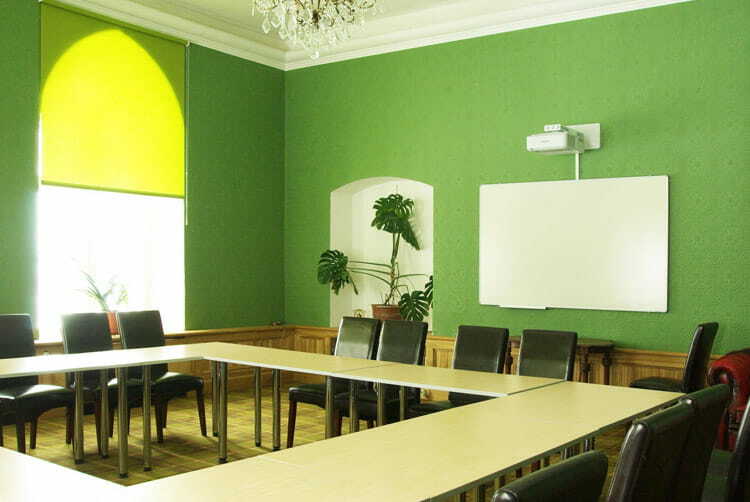 Laitse Castle offers various rooms with different ambiance for conferences and seminars. The largest of these holds 45 people in theatre seating, 30 people in a U-configuration and 35 people in a classroom pattern. Our rooms are suitable for organizing larger conferences, seminars of variable sizes, negotiations, meetings, presentations; as well as smaller receptions or formal events. A wide variety of options and our friendly and professional staff will ensure that any of the events you hold here will be a success. We’re ready to put together a package tailor-made for you, so you have time to dedicate to the content of the event and the attendees. 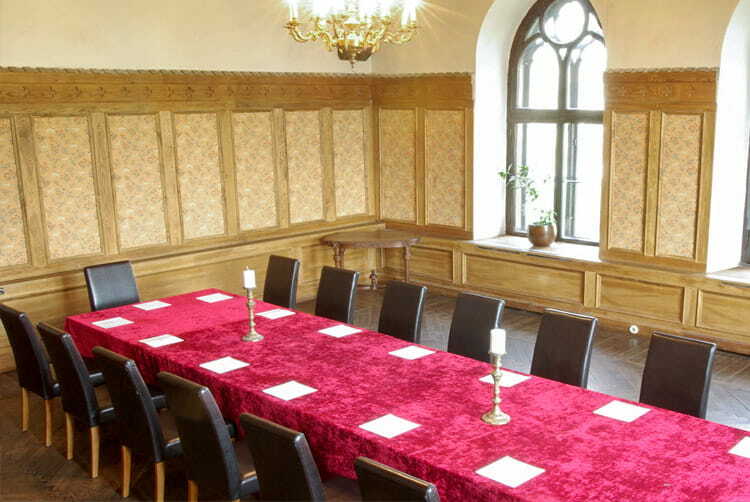 You can have access to different rooms in the castle, holding 20, 30, 45 persons each, as well as a room for group work. The seminar room has a screen, whiteboard with markers, DATA, CD and DVD player, and there is fast and free WiFi available throughout the castle. You can find floor plans of the seminar rooms HERE.